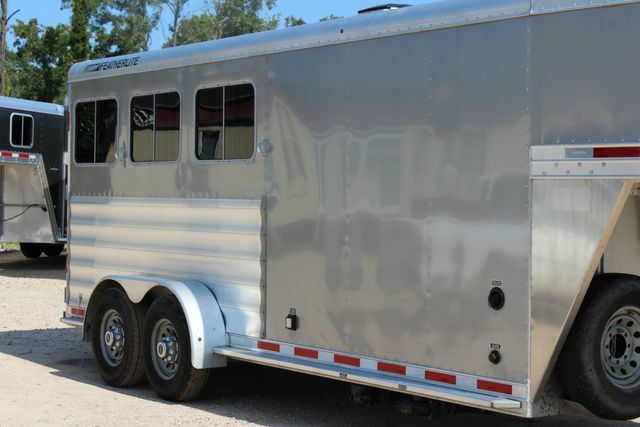 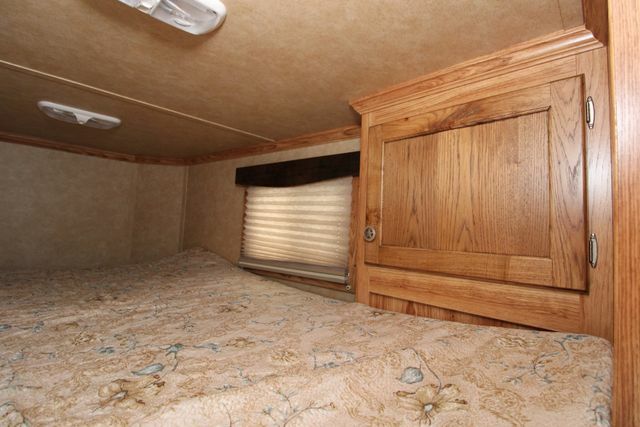 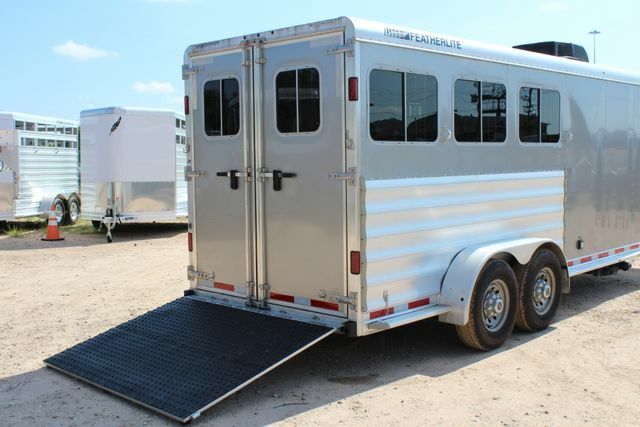 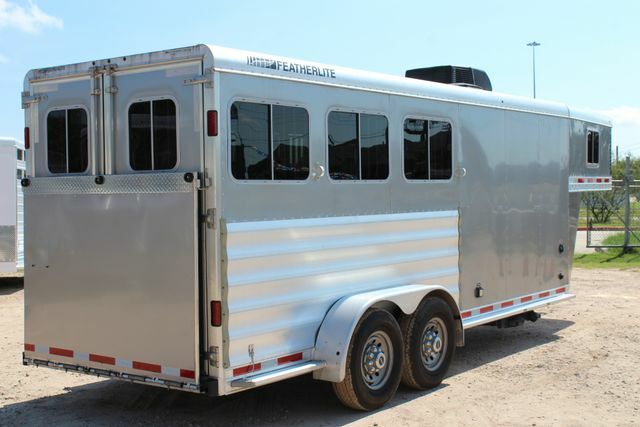 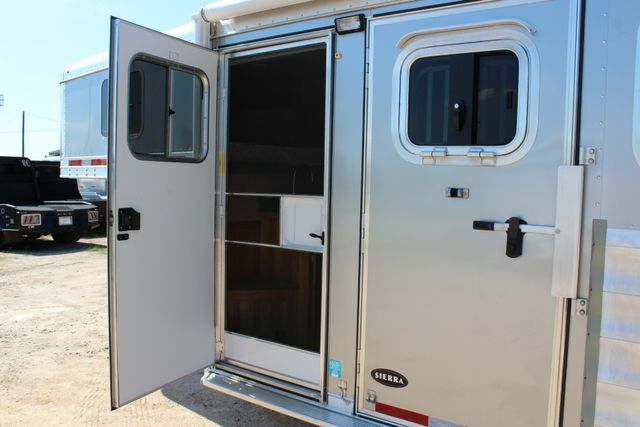 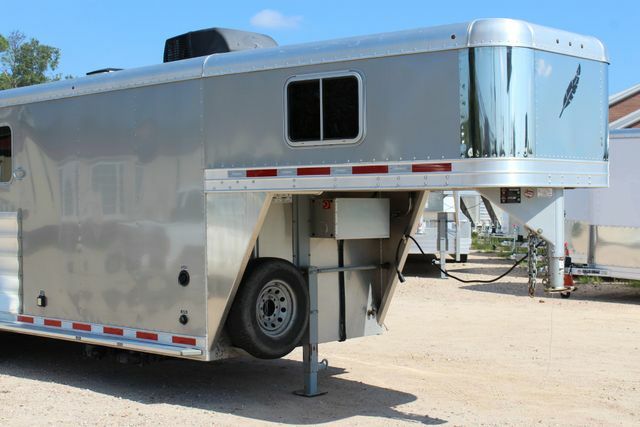 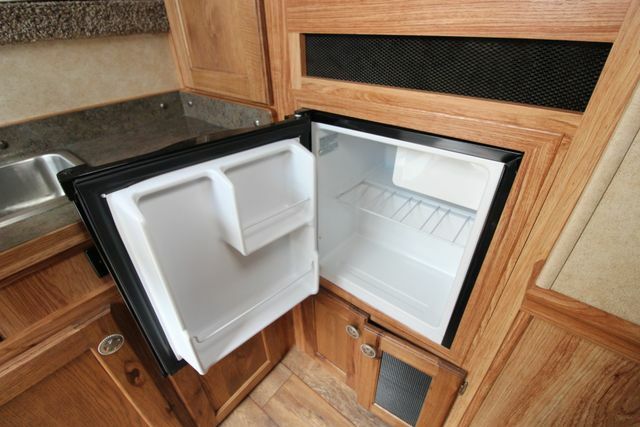 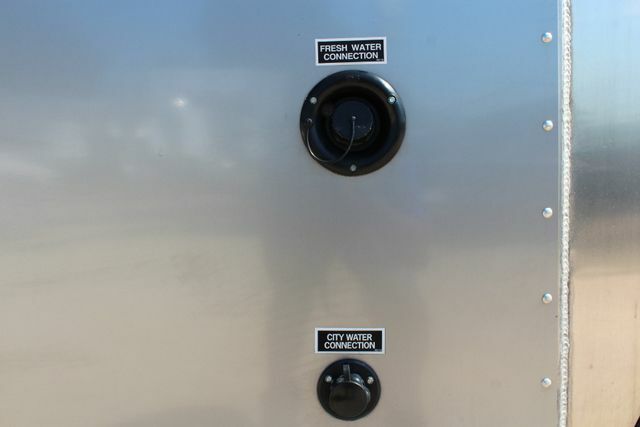 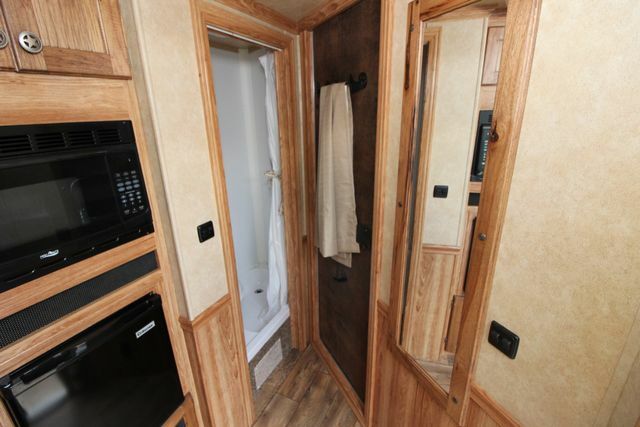 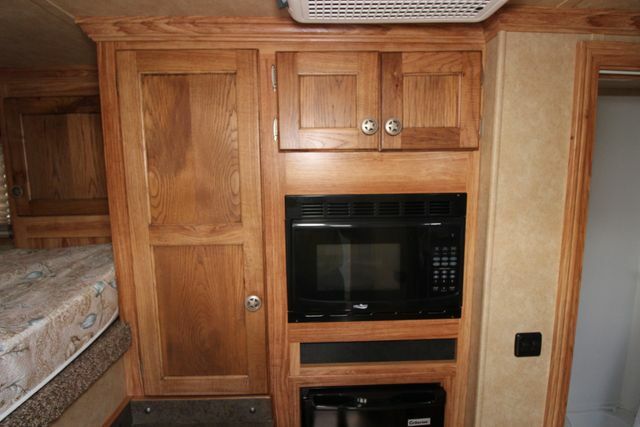 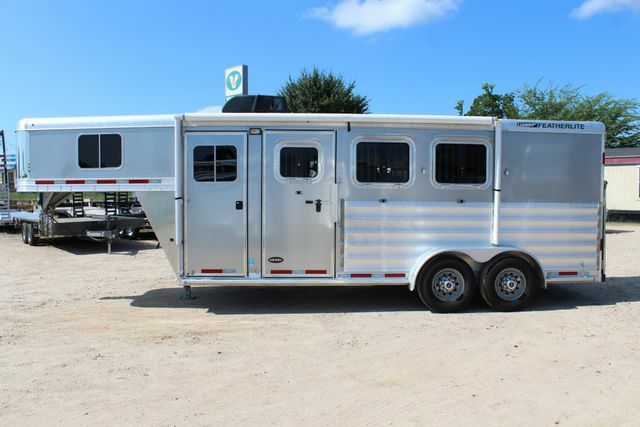 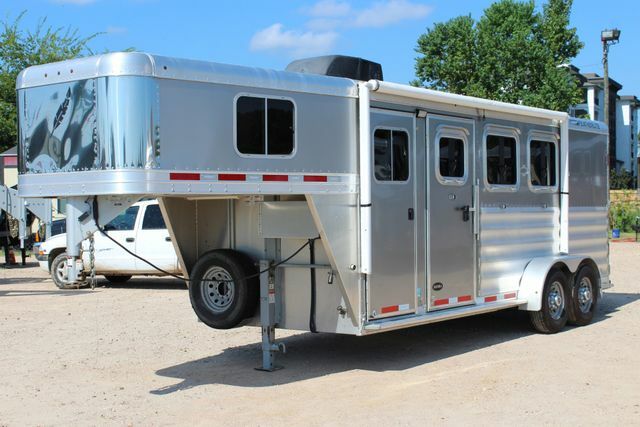 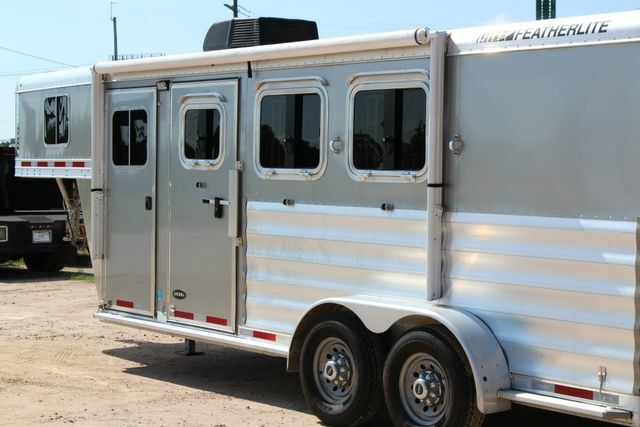 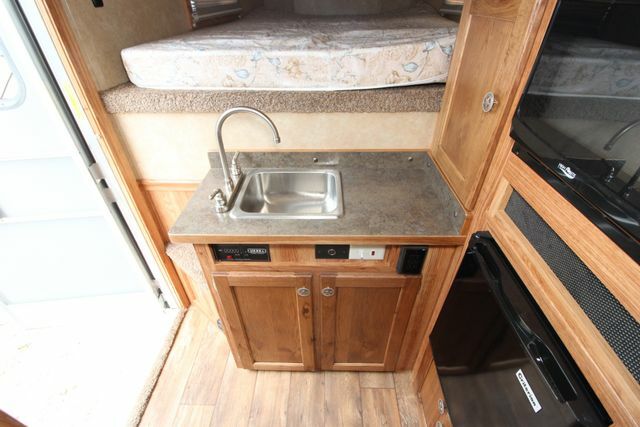 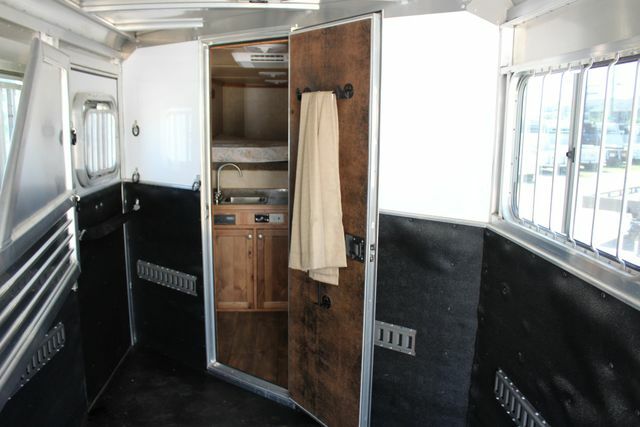 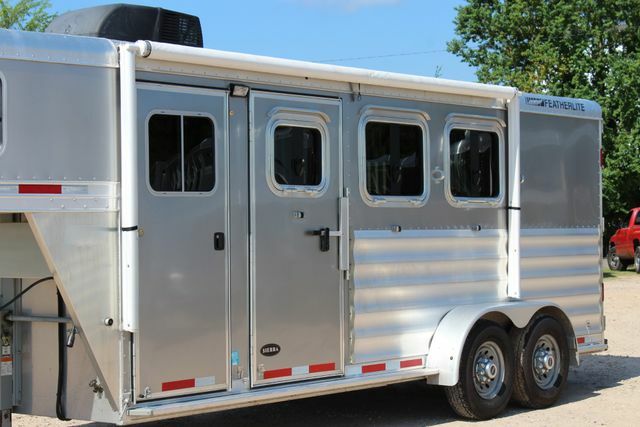 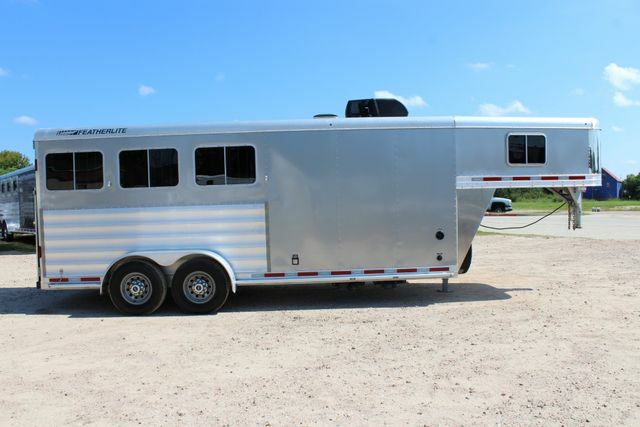 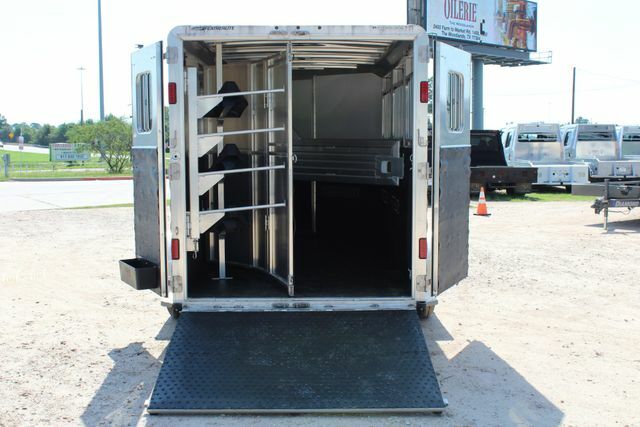 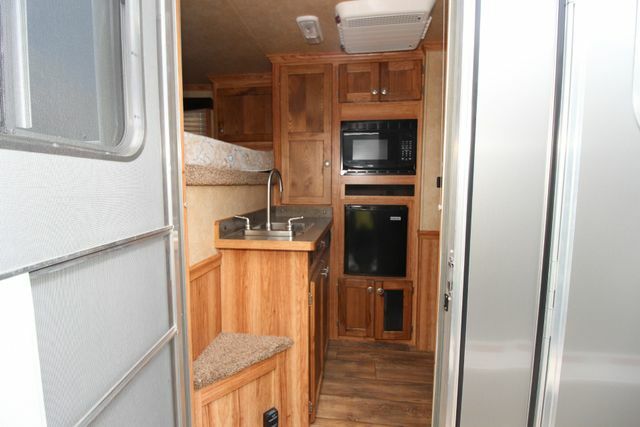 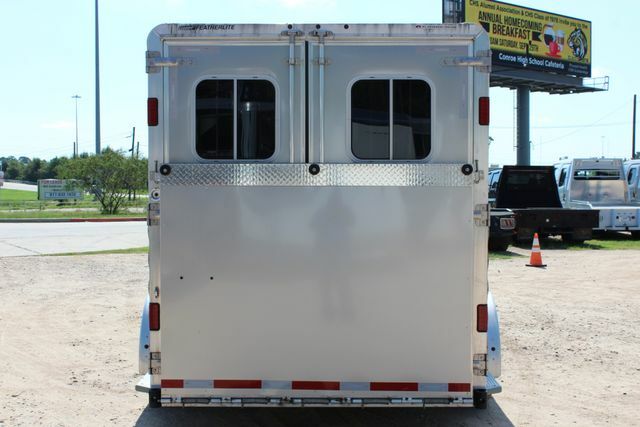 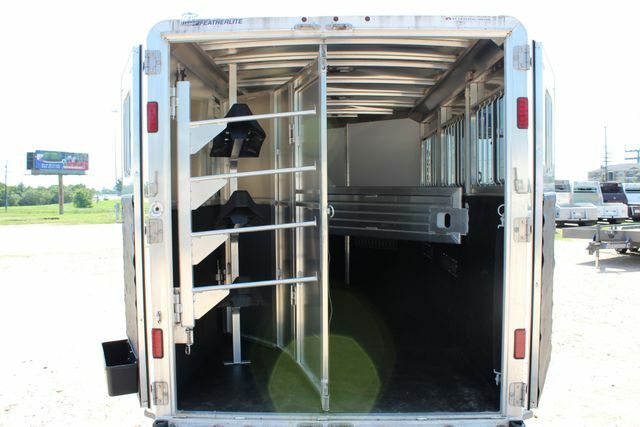 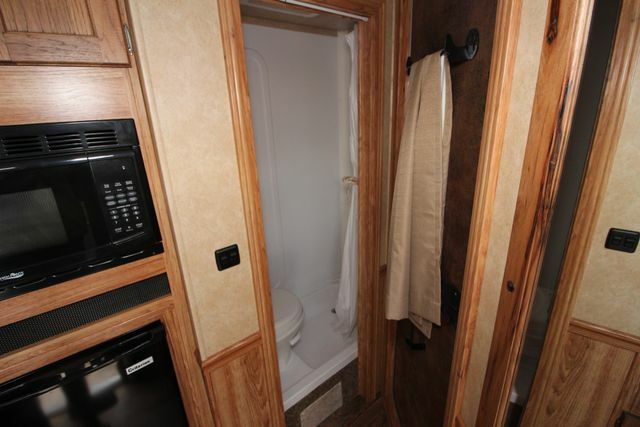 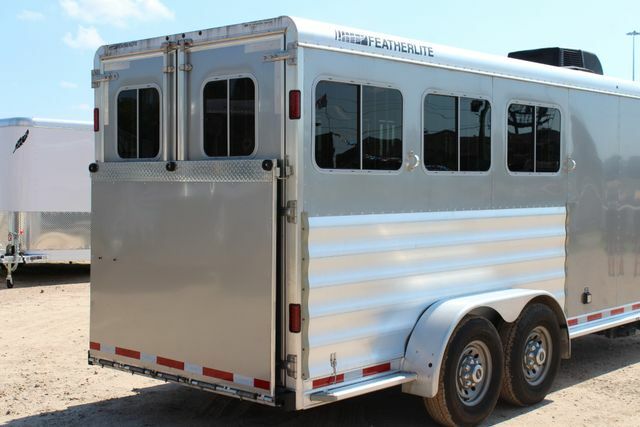 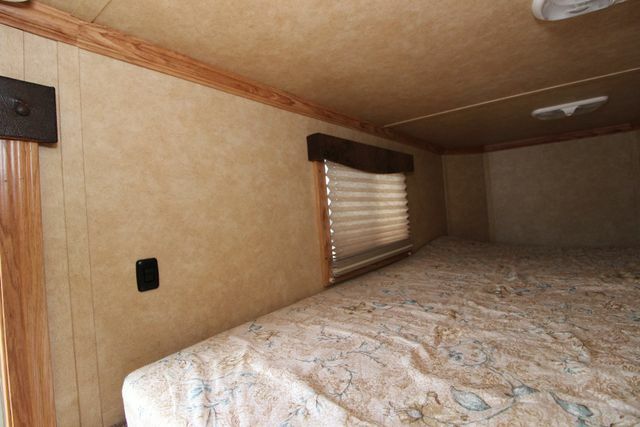 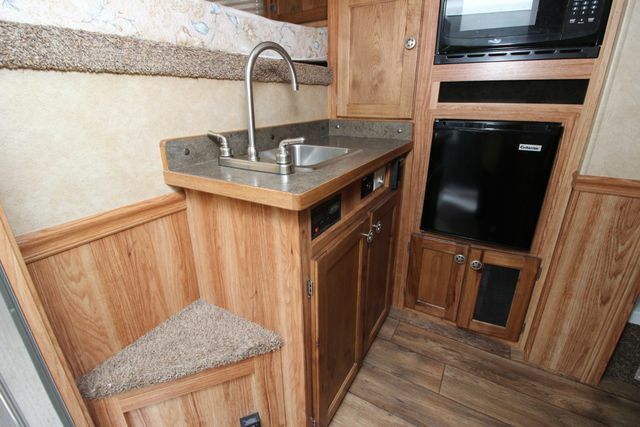 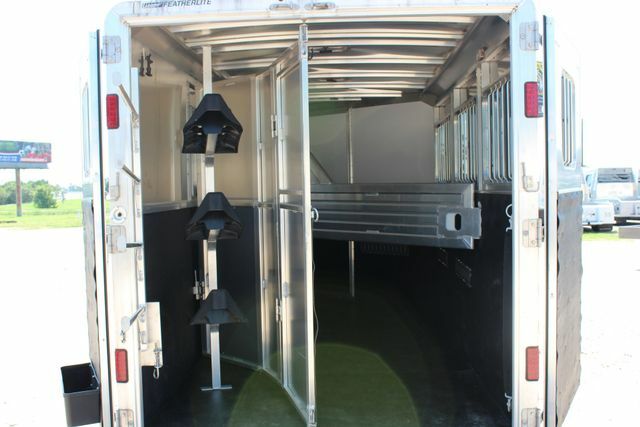 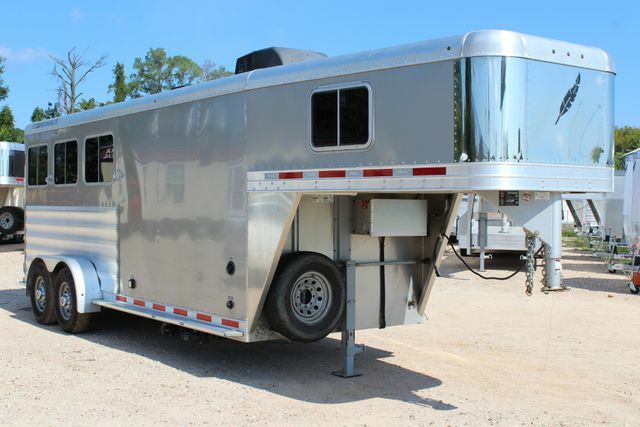 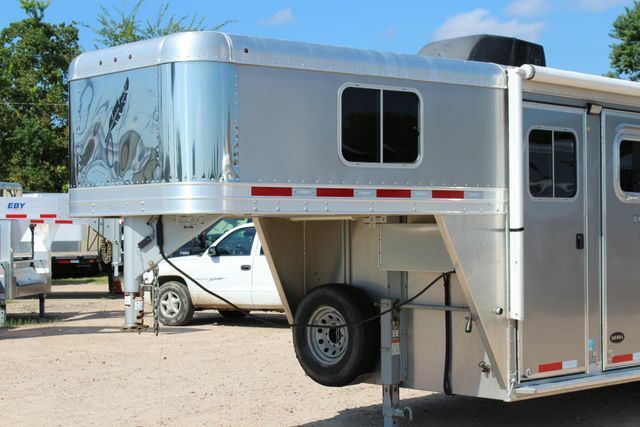 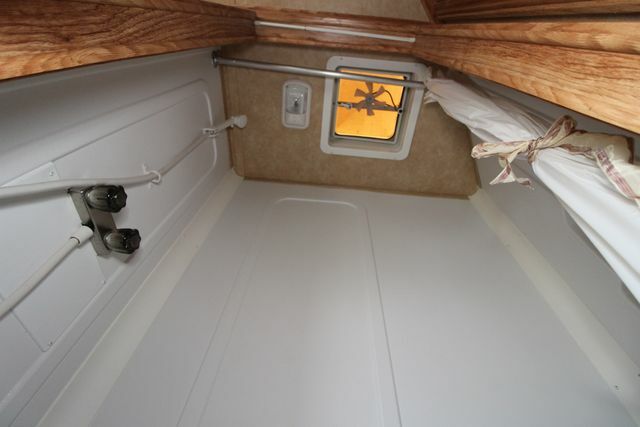 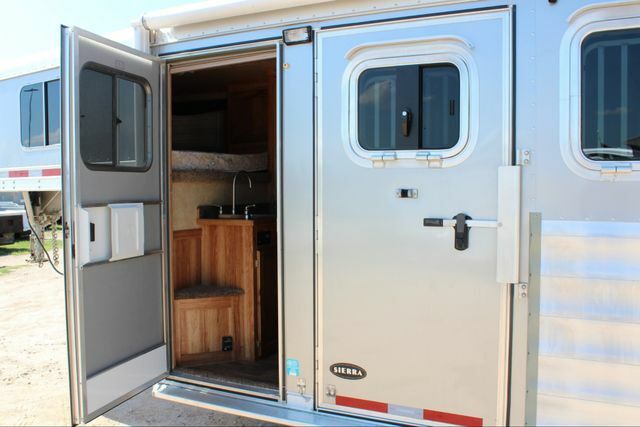 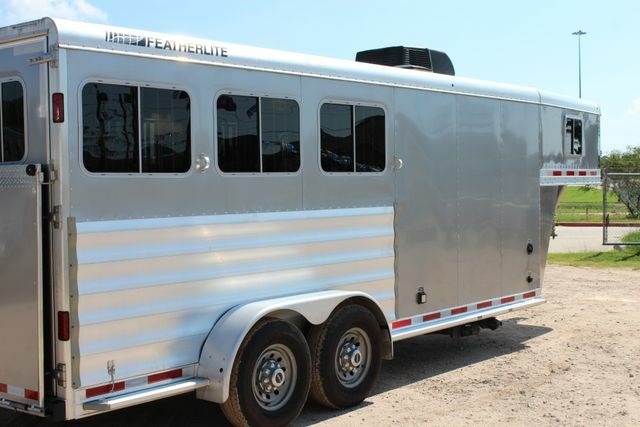 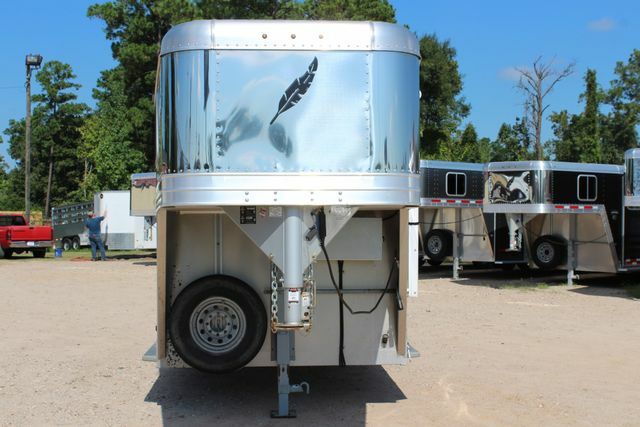 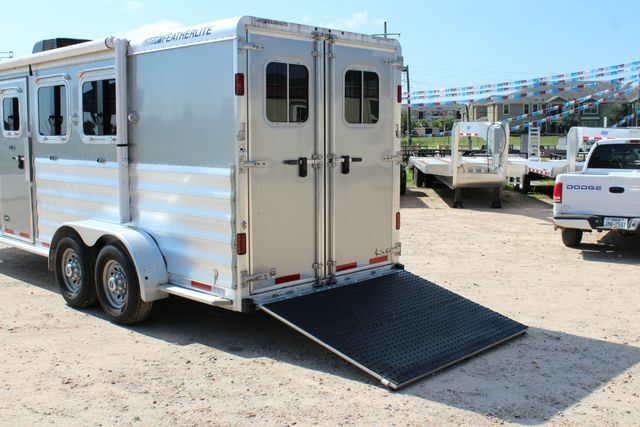 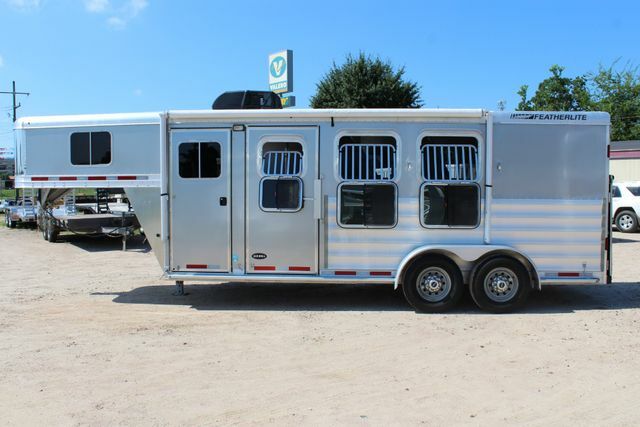 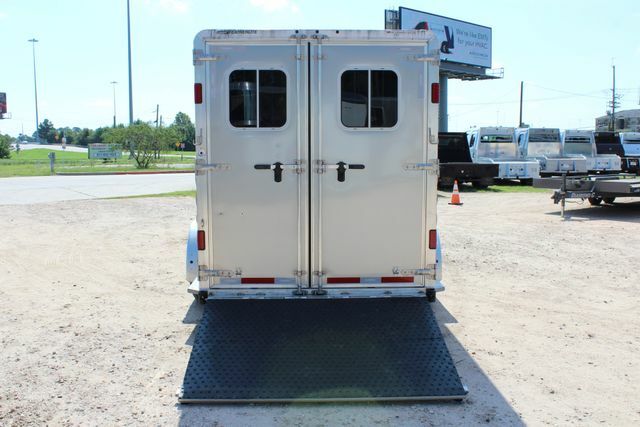 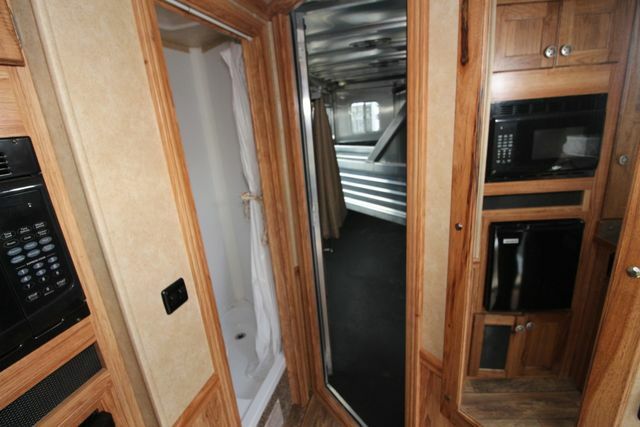 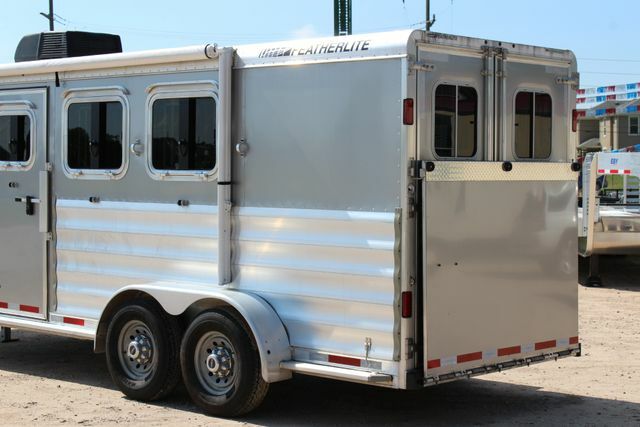 You are considering a one owner trade-in, 2015 FEATHERLITE 8533 3-Horse with 4' Short Wall Sierra Living Quarters Goose Neck All-aluminum Horse Trailer. 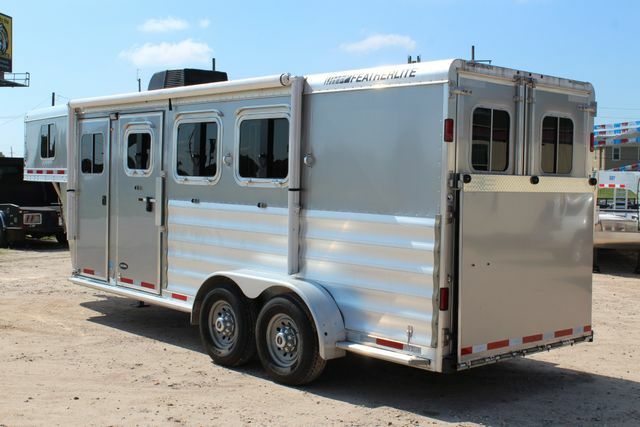 FEATHERLITE Installed Features & Options: 8533 3 horse base, 6'7" wide x 7' high x 19' 2" long floor, Dexter Tandem 5.2K rubber torsion axles, Easy Lube Axles, Electric brakes at each hub, Adjustable Goose Neck Coupler, Spare tire carrier under GN, Single speed landing gear, LED exterior lighting, Aluminum flooring, 3/4" rubber horse mats, Drop down door feeders with bars at head, Smoked glass throughout, Windows with bars at hip, Aluminum horse dividers with slam latch (x2), Folding rear tack, Three horse tack package, Removable saddle rack, Blanket bar with 5 bars, Nylon safety strap at rear door and escape door, Brush tray, 24" pass-thru door from LQ to horse area, Silver exterior side sheets, Stainless front GN panel, 4'4" Sierra Interior Package A, Insulated/ paneled walls & ceiling in LQ, Shower faucet with water saver, Shower/ toilet combo, 12 Volt bath vent fan, Shower curtain with rod, Shower pan and wall surround, One 12 volt light in the shower, One 12 volt porch light, Three 12 volt ceiling lights, Black waste water tank, Gray Waste Water Tank, 6 Gallon electric water heater, One 110 volt GFI @ vanity, Monitor panel, Panel front riser wall, Western star door pulls , Outside water spigot, Microwave, 30 Gallon fresh water tank, Single deep cycle battery w plastic battery box, 12 Volt on demand water pump, City water connection, Single stainless steel sink, Hot & Cold water at the sink, 30 Amp fuse panel ( 110 Volt & 12 Volt ), 30 AMP marine style shoreline & base, CO detector, Smoke detector & fire extinguisher, Solid wood edged counter top, Step at front riser wall, Wood front across front of step, Flat panel solid wood cabinet doors, One 12 volt outlet @ vanity, 3rd party cert, 3" crown molding, Shirt closet in bunk area, Day/ night shades at each interior window, and much more! 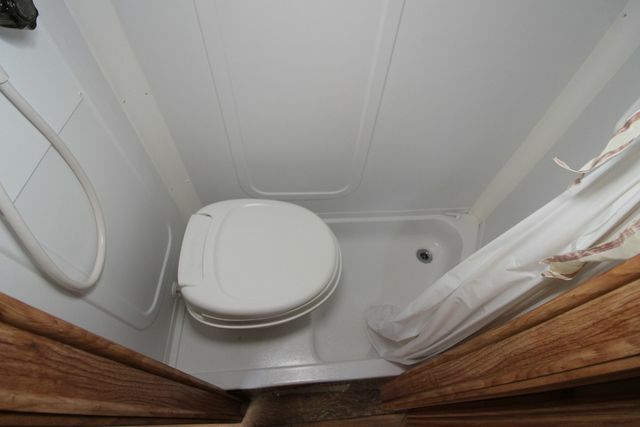 Give us a call to clarify and verify features & options! 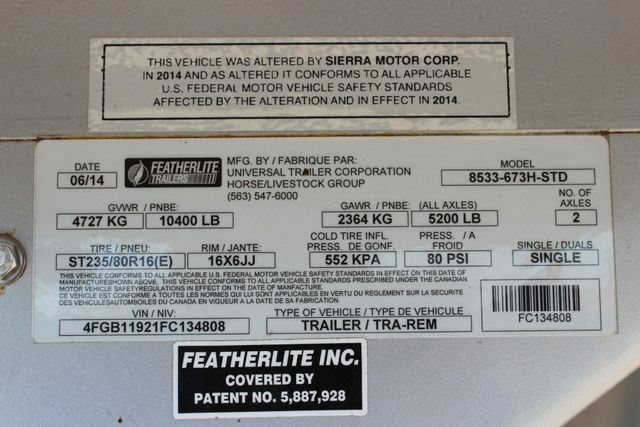 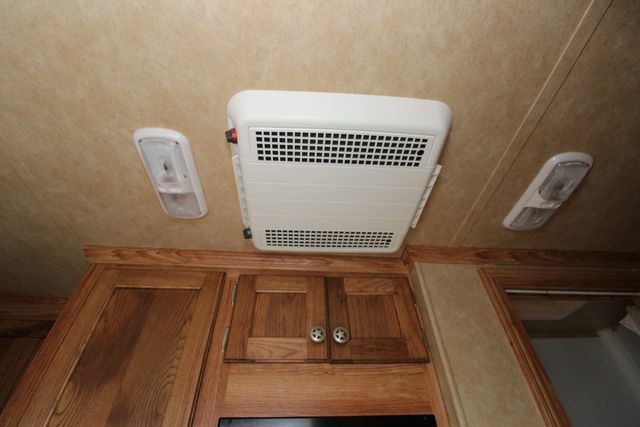 Transferable FEATHERLITE Warranty: Your new Featherlite comes with a trailer warranty that’s among the best in the industry and reflects Featherlite’s continuing advances in quality control and assurance. 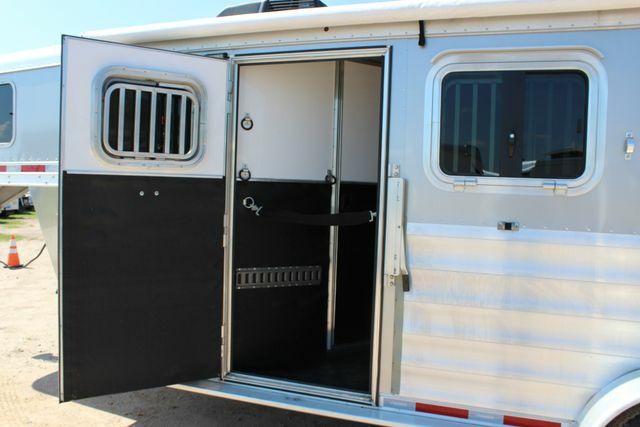 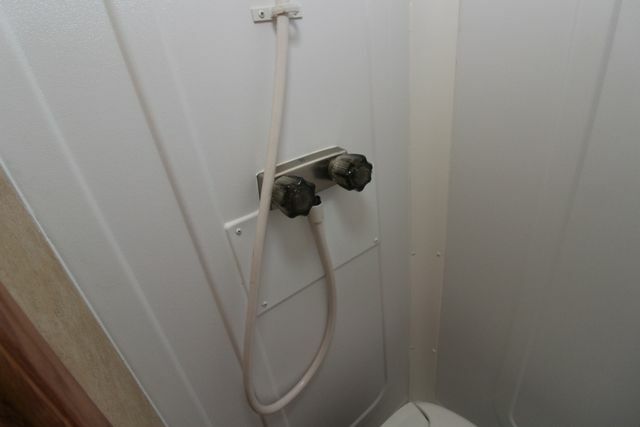 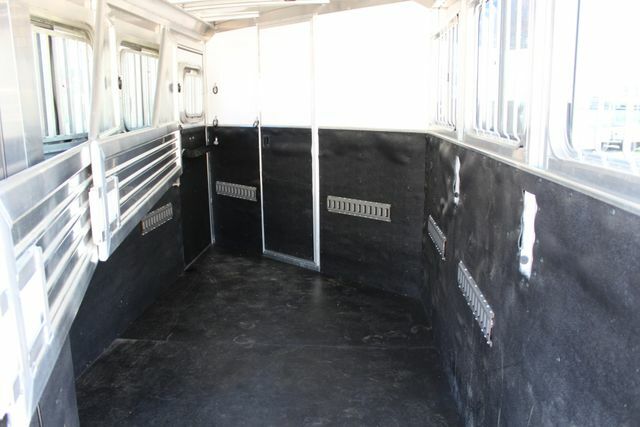 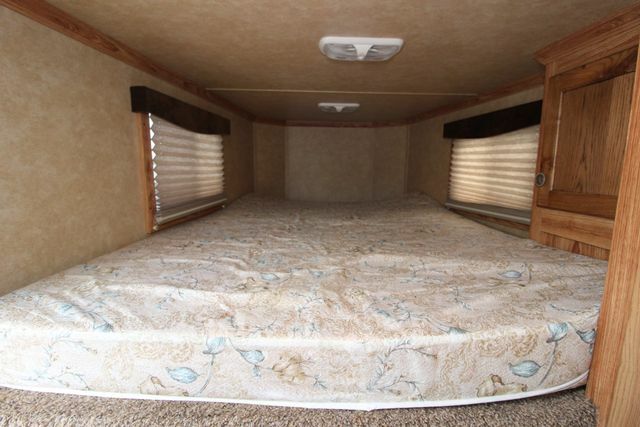 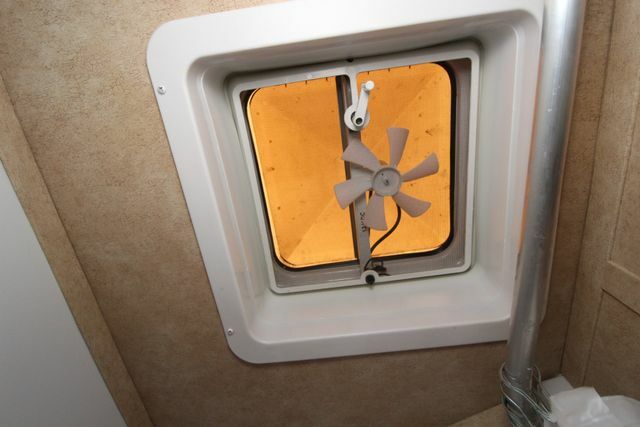 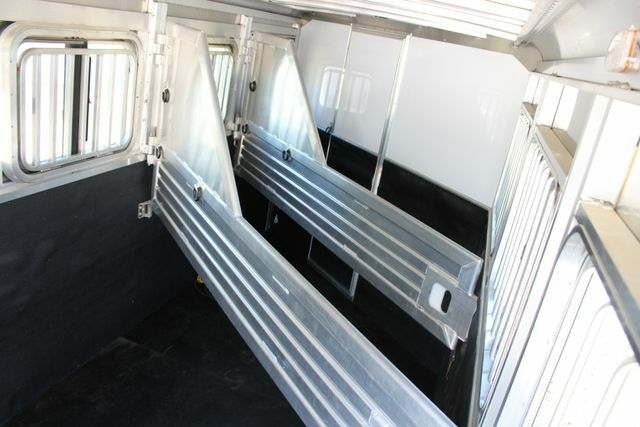 Starting with 2012 models, North West Rubber, provider of Featherlite horse trailer mats, warrants each mat to be free of defective materials and workmanship and agrees to replace mats which under normal wear disclose such defect. 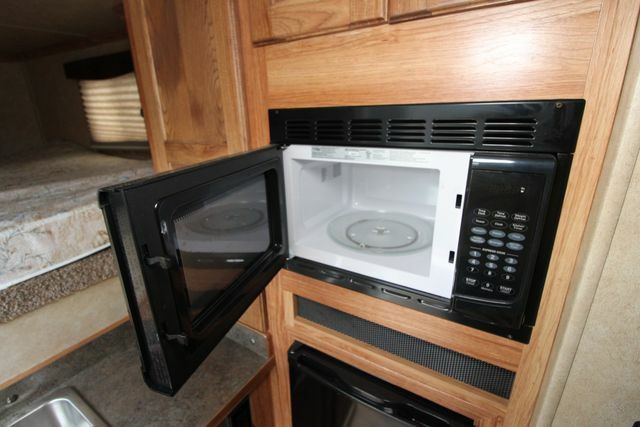 This is a lifetime warranty given to the original purchaser. 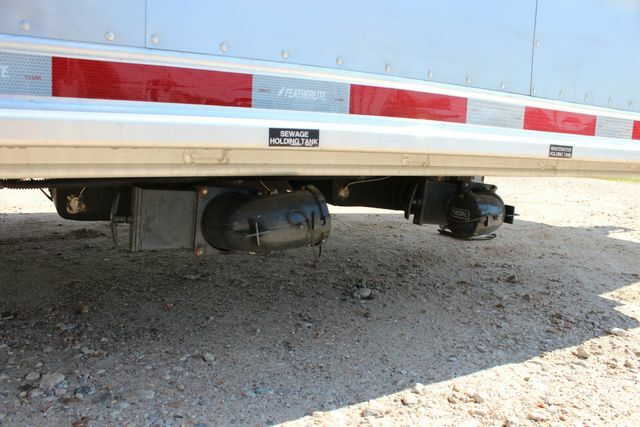 North West Rubber shall not be responsible for any loss, inconvenience, or consequential damage caused by product. 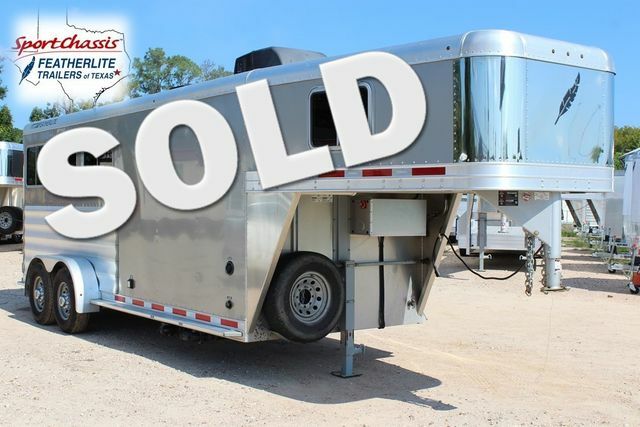 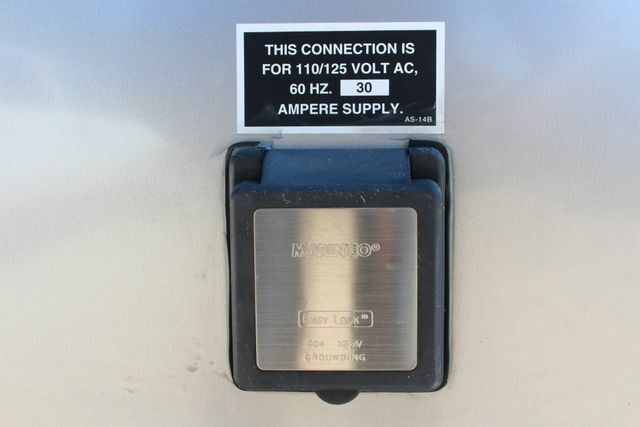 This warranty is in lieu of any other warranty, obligation or liability expressed or implied, including any warranty of merchant-ability or fitness for a particular purpose other than trailer floor mats. 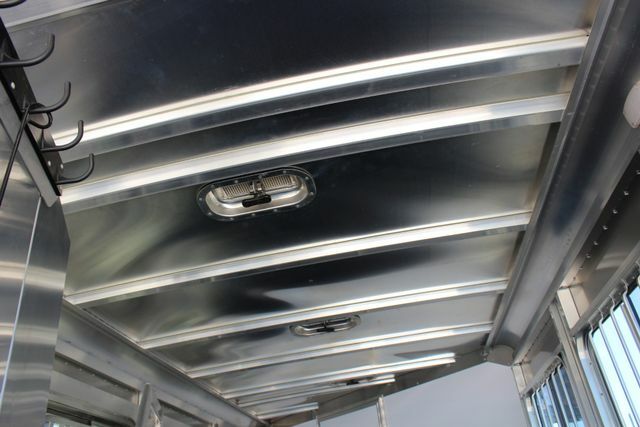 Manufacturers will not accept responsibility for more than product replacement.